Do you remember what it was like to be a kid eagerly waiting for Christmas morning? Do you remember the anticipation as you waited to find out what you were getting for Christmas? Chances are, you knew you were getting something, but deep inside, there was a hope for that ONE thing you really wanted! This Sunday we will light the hope candle and begin the first week of Advent. For centuries, Christians around the world have celebrated Advent. This season of waiting and expectation is a welcome check on the materialism and the frenzied pace that Christmas tends to bring. The hope candle reminds us that the Jewish people, hundreds of years before the birth of Jesus, eagerly awaited the arrival of their Messiah! As you read the Scriptures each day this week, think about the role that hope plays in your life today. When you think about the wonderful promises of God, does your heart linger in wonder and hopeful expectation, or do you quickly shift your focus back to the pressing needs of the day. This Advent season, let us enlarge our capacity to hope, let us be filled with wonder as we await our King! 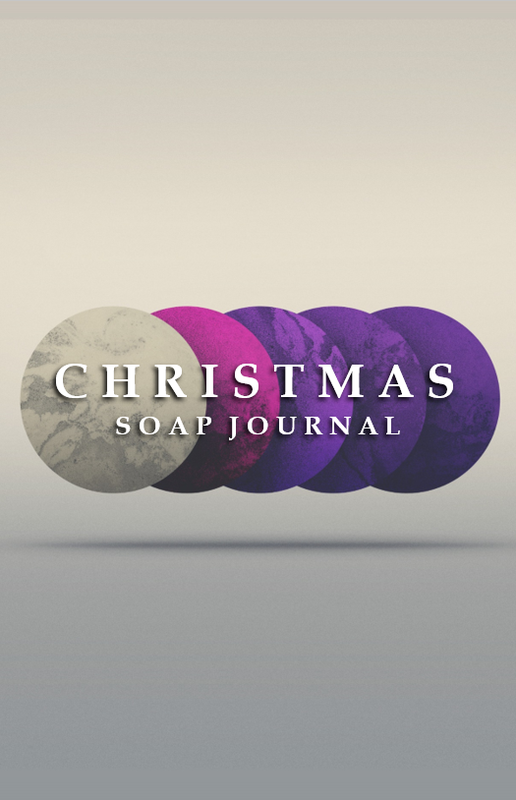 SOAP Preview: The week begins with Simeon and Anna, two servants of God who saw their lifelong hopes fulfilled when they met the infant Jesus. It continues in Isaiah, Acts, and Romans as we reflect on the ancient hope of salvation found in God’s people, and the fulfillment of that hope in Jesus Christ.